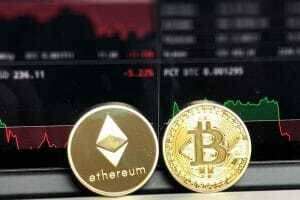 The largest producer of cryptocurrency mining equipment Bitmain, which was once addressed as the biggest winner of the crypto bear market had eventually suffered a lot due to the crypto market. The crypto bear market has caused huge damage to the company. The Bitmain company is now planning to deploy at the most 200,00 units of its own mining equipment to mine tokens rather than selling the equipment. 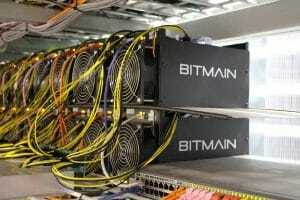 Bitmain is growing up its capacity to mine to take advantage of the low electricity costs during the summer season of China which was the result of excess hydropower, reports as per China’s southwestern provinces mining farm operators who were quite familiar about the plan of Bitmain said. 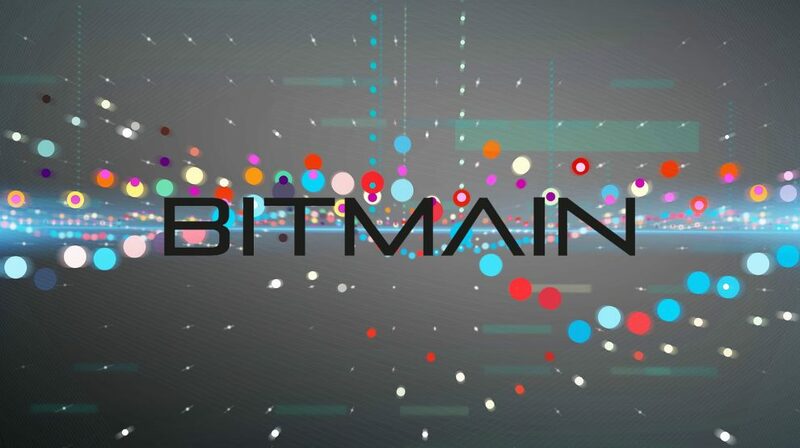 Even after huge damage by the crypto market, Bitmain still remains the largest crypto mining equipment manufacturer of the world regardless of the various problems the company is facing. 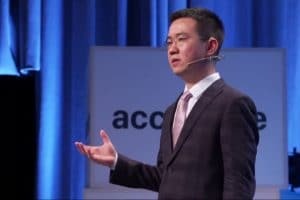 The Bitmain will be using its new mining products like the AntMiner S11 and S15 along with some previous products of the company like the AntiMiner S9i/j. On the online shop of Bitmain, the latest models of the company namely S11, S15, and T15 all have been marked as sold. 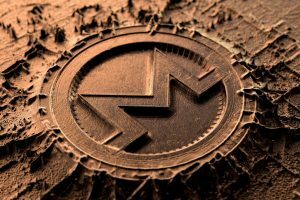 However, it is still doubtful as which proof-of work cryptocurrencies the company will be using to mine with the machines, sources mentioned. Throughout the rainy season in southwestern part of China along with Sichuan and Yunnan, the deployment will not take place until May; Bitmain is in the process of making deals and also negotiating with the farm operators to host its own equipment so that the equipment are completely prepared, the sources added. Despite the company being pretty rich, there are no buyers of miners as of now, and if this trend continues, then it could easily make the business of Bitmain to fall drastically, and hence the step taken by the company is perfect and at the right time. The revenue of Bitmain is mostly obtained from the sale of equipment’s and not from self-mining. 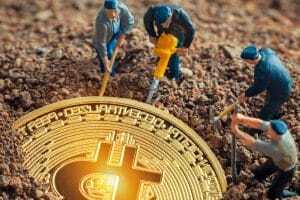 At the current circumstances, self-mining is considered as a safer technique rather than trying to sell all the mining machines in the crypto bear market, report as per the miner profit index monitored by the third largest mining pool of the world, f2pool. According to the profit index it indicates that the latest single products of Bitmain S9j can generate a daily profit of $0.87, S11 might generate a profit of $1.8 and S15 can generate a profit of $2.88 respectively and is depended on the current price of bitcoin and also based on a benchmark electricity cost of 0.05 dollar per KWH. As per the estimation by the Coindesk, these machines might help the company to gain revenue of USD 7.7 million monthly. If the price remains stable for a year, then it will help the company to recover the investment money. 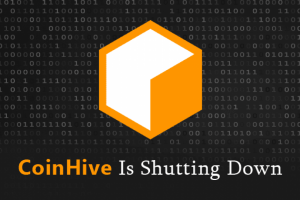 In the previous year, almost 600,000 bitcoin mining machines were closed during the crypto bear market. This made the company to sell its second-hand mining equipment with discounts like the AntiMiner S9.